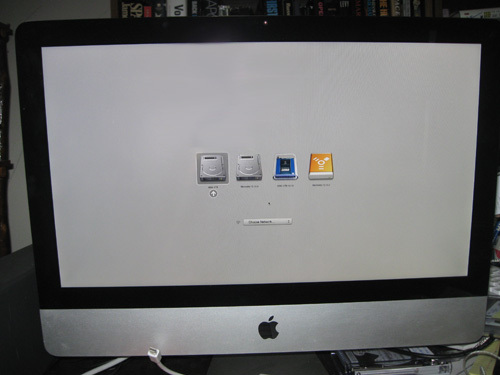 Frank also services Macs—particularly RAM and hard drive upgrades. He can also help by installing the latest version of MacOS on your Mac. Macs are increasingly susceptible to some insidious instances of malware under the names "MacKeeper", "MacDefender", "MacCleaner", etc. They can cause massive slowdowns and are difficult to remove completely. Frank can remove them and then install open-source virus protection software that is quite effective for keeping your Mac safe.